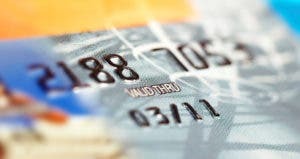 Credit card fraud, as you may have already guessed, is a big problem across the globe. 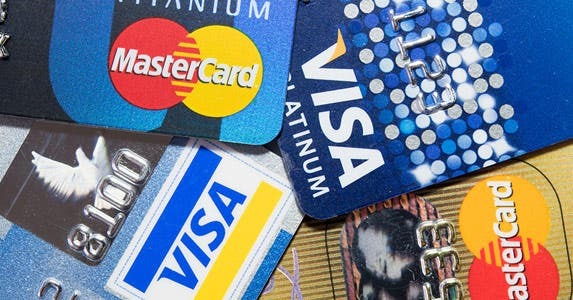 According to a recent study from payment solutions company ACI Worldwide, 1 in 4 global consumers have been a victim of credit card fraud in the past five years. Sadly, even with new security measures in the works, experts don’t expect card thieves to give up anytime soon. As financial institutions and merchants work to shore up their systems, consider tweaking some of your habits. 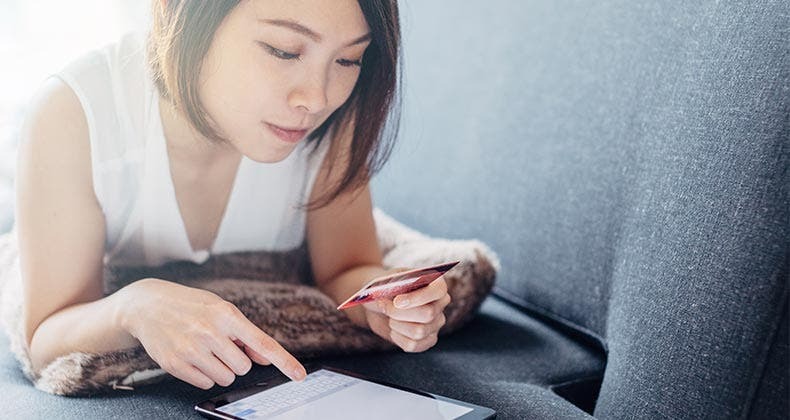 ACI Worldwide’s survey found that 50 percent of consumers exhibit at least one risky behavior that puts them at higher risk of financial fraud. While issuers generally cover the cost of fraud, it’s still in your best interest to remain proactive about protecting your financial information. 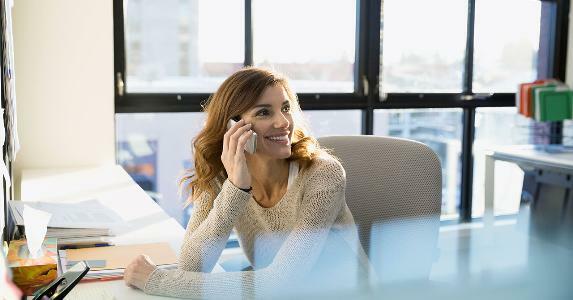 To help you do your part, here are some ways consumers unwittingly increase the odds of becoming a fraudster’s latest victim. The action may seem innocuous, given most bank paperwork doesn’t include complete account numbers, logins or passwords, but “don’t underestimate the power of a few pieces of information,” says John Buzzard, manager of product management and fraud operations at FICO. Fraudsters could use a name, address or telephone number to coerce full payment information out of you. For instance, they could pose as your utility company and try to collect on purportedly missed payments. They could also use information on a bank statement “to overcome some direct challenge questions” your financial institution uses to identity a person online or over the phone, Buzzard says. These questions could be as basic as your last name, address or ZIP code. 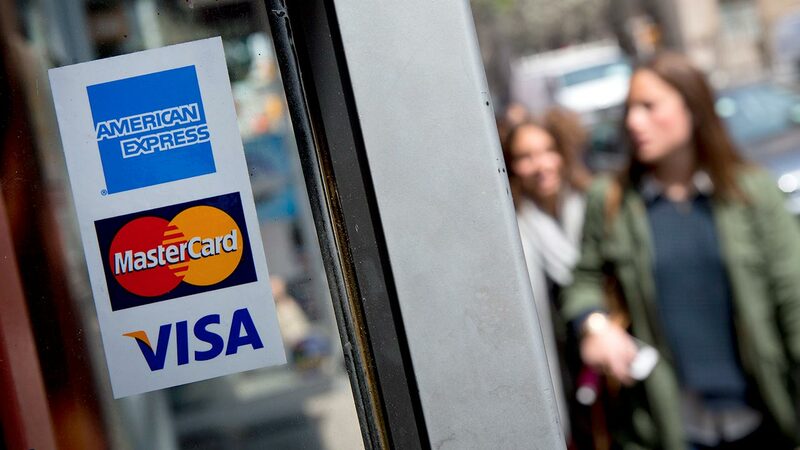 They could also entail listing the last few transactions you made with your debit card. Sure, it’s convenient to have a browser memorize your favorite websites. 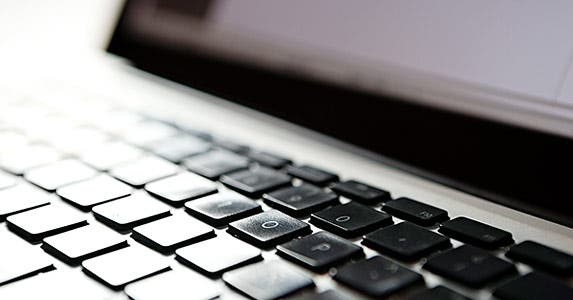 But frequently clearing your computer’s cache, particularly when you’re prone to carrying around a laptop, helps protect payment information. Oftentimes, thieves can “find out your bank just from your (browsing) history,” says Walt Augustinowicz, CEO of Identity Stronghold, a security technology provider. 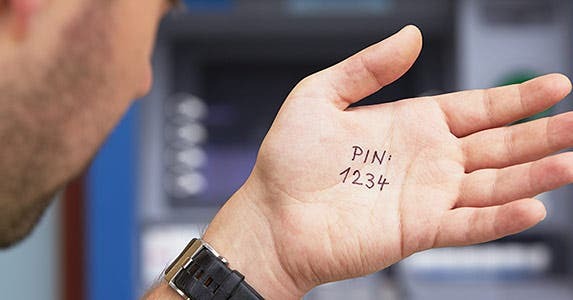 Similarly, prompting browsers to remember passwords and user IDs could grant thieves easy access to your financial accounts. For instance, if someone breaks into your house, they could log in to your computer and “get a card in your name,” which can ultimately be used to run up a big bill, Augustinowicz says. You’ll also want to make sure you use a unique password for each online account you set up. 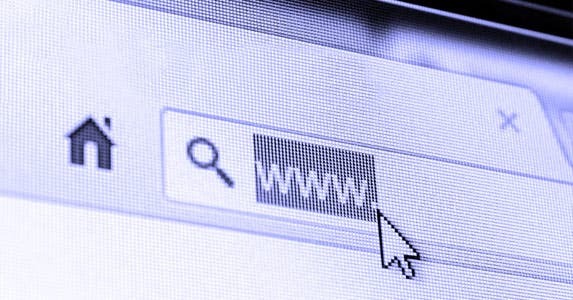 “If you have dozens of websites you go to on a regular basis, it’s very tempting to just use the same password, but it’s a fatal flaw,” says Stu Sjouwerman, CEO of KnowBe4.com, a security training awareness provider. With only one password, a thief will be able to access all your accounts once he or she gets hold of it. Some tips for creating strong passwords include using at least eight characters; incorporating numbers, symbols, lowercase and uppercase letters; and avoiding the use of personal information, such as your birth date. Shoddy PC play is fairly common. 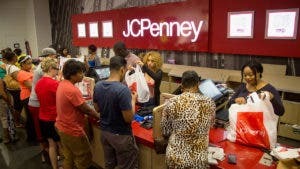 For instance, according to ACI Worldwide, 17 percent of customers are using unprotected PCs or Internet links to shop. Unfortunately, such careless Web-surfing can be fraught with consequences. While online shopping deals are certainly enticing, consumers need “to use extreme caution when they’re out there on an unknown e-commerce website,” Buzzard says, since its owners could simply be scamming you. Similarly, “transactions should only be made on trusted networks, and public Wi-Fi should be avoided,” Schouwenberg says. Hackers are known to monitor unsecured Wi-Fi networks to obtain passwords and logins to financial accounts. They could also potentially pull payment information from unencrypted websites. Also, refrain from clicking on strange links, taking surveys or participating in polls when you’re unfamiliar with the entity promoting them. This click-bait could simply be an attempt to download malware onto your PC, a feat made a lot easier if your PC is unprotected. This malware could even include a keystroke logger. “Everything you type on that keyboard (with keystroke malware) can be tracked,” Augustinowicz says, allowing thieves to get logins, passwords and credit or debit card account numbers. 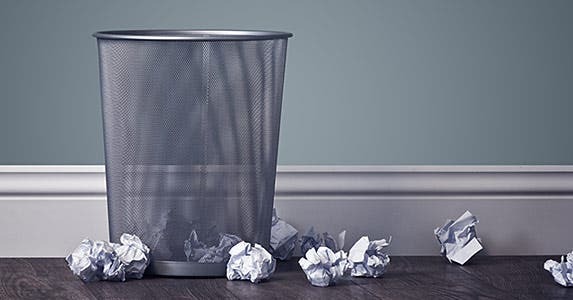 In what has become perhaps the digital equivalent of carelessly tossing paper statements in the trash, 20 percent of ACI Worldwide’s survey respondents admitted to leaving their smartphone unlocked. 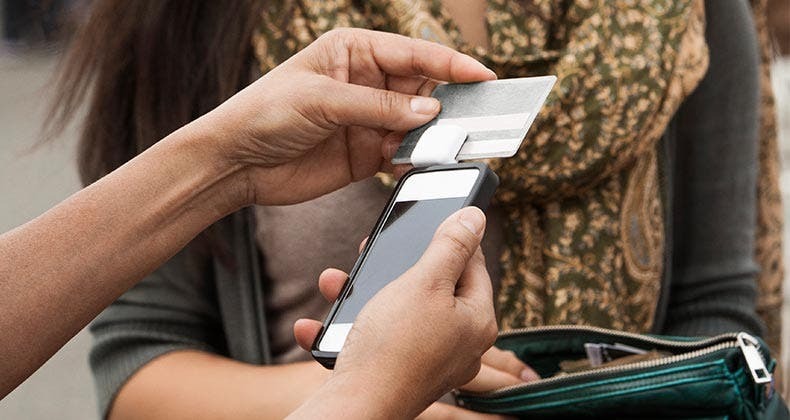 The practice is problematic because the device “holds, much like a regular wallet … a lot of critical information,” says Michael Grillo, senior product marketing manager of ACI Worldwide. Hackers could, at best, learn which financial institutions you do business with via email or the mobile banking apps on your phone. At worst, they could access these accounts via stored login credentials and transfer money, request replacement cards, change the billing address or even cancel or lock you out of the accounts. Thieves could also potentially use any credit cards or debit cards paired with other apps on your phone to make purchases. To preclude these and other problems, set up strong passwords and make sure they’re varied across accounts. Your phone “needs to passively lock itself … even if it’s just sitting idly for a few minutes,” Buzzard says. Plus, “everybody needs to figure out if they can set up a remote wiping capability” that can be used if a phone goes lost or stolen. 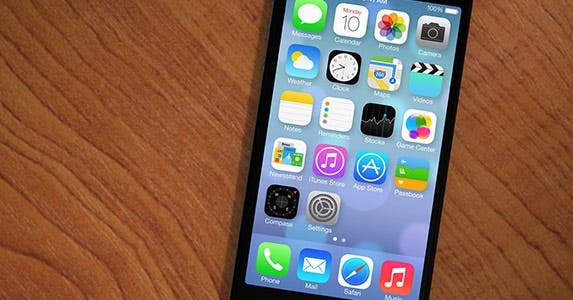 The Find My iPhone app, for example, can remotely lock and even erase personal data, should a device fall into the wrong hands. 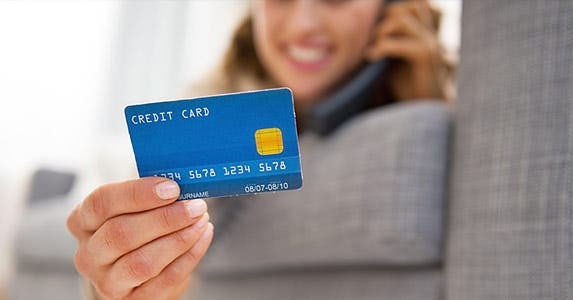 While it may surprise careful customers, ACI Worldwide’s study found that 11 percent of global cardholders are still writing down their debit card’s personal identification number, or PIN, and storing the note alongside the payment method. Playing fast and loose with your PIN is dangerous because it grants thieves easier access to your funds. “Your bank account will get emptied out,” Sjouwerman says. Federal law holds debit card holders liable to $50 if they report fraud within two days and up to $500 if they report within 60 days. After 60 days, they’re generally on the hook for the fraudulent charges. But even with the coverage, you could wait two weeks for the funds to be reimbursed, which can cause missed bill payments and overdraft fees. Readily responding to emails, texts or calls for bank information increases the odds of a card getting compromised since it’s often a fraudster and not a legitimate business behind the request. “More and more recently, people tend to see spoofed bank emails that say you need to come and validate your bank information,” Grillo says. 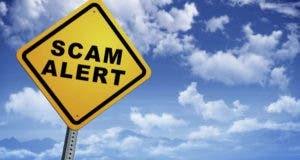 A scammer may also pose as a company looking to obtain payment for a particular service over the phone. In either event, never give out payment or personal information without verifying the source of the request. You can also ask your issuer, at any given time, “If there’s ever an emergency … how are you going to come to me?” Buzzard says, so you’ll have an easier time differentiating between their fraud alerts and bogus communications.